Continuing on our series of post about Find My iPhone and Activation Lock, we’re going to look at yet another feature that will ensure the data contained on your iPhone or iPad is safe in case someone gets ahold of it. 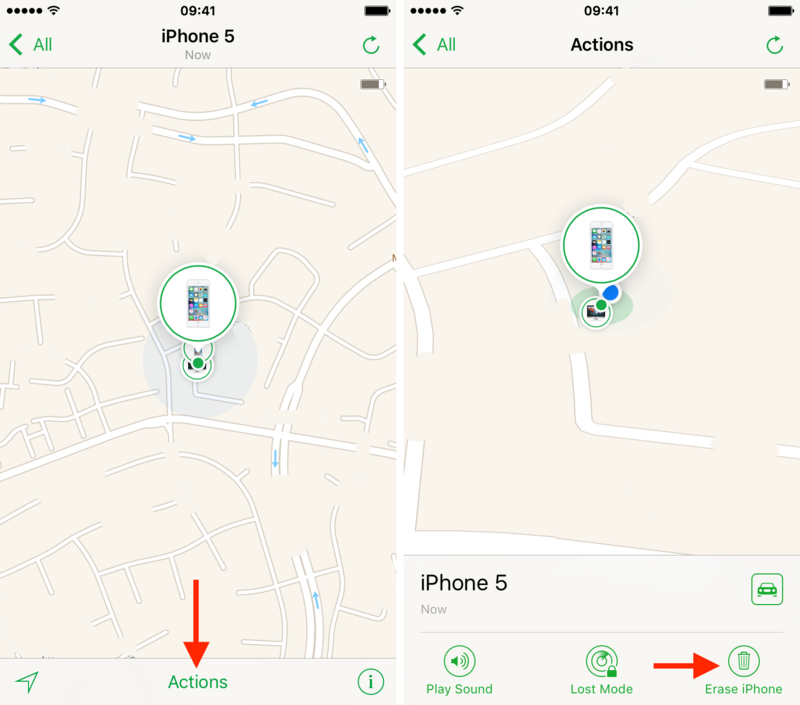 We previously saw how to protect, track, and activate Lost Mode for any iOS device with Find My iPhone. 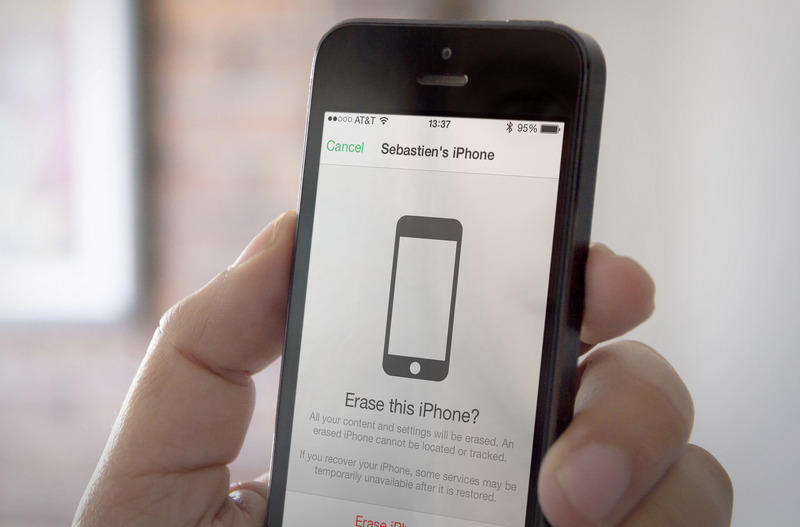 In this tutorial, we’re going to learn how to remotely erase an iPhone or iPad that might have been lost or stolen to make sure your data remains safe, no matter what happens. 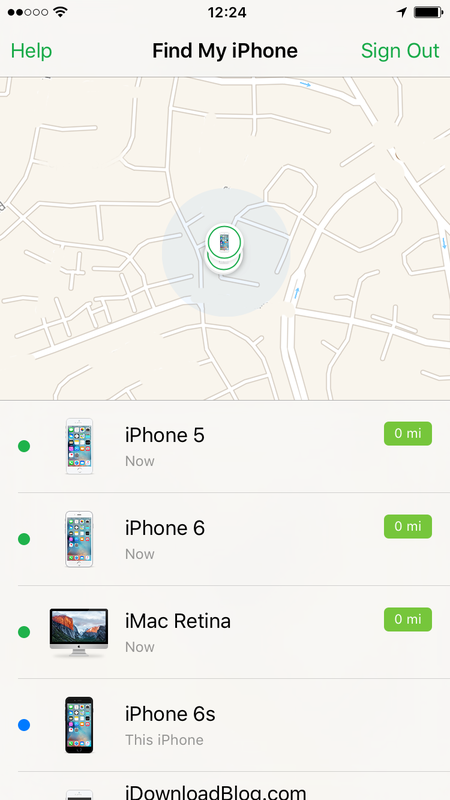 Find My iPhone can be used from any iOS device with the dedicated Find My iPhone app. Alternatively, you can login to iCloud.com and use Find My iPhone from any web browser. 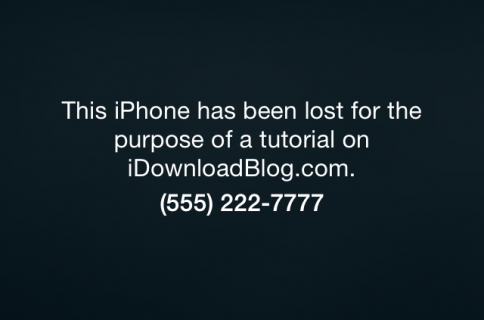 For the purpose of this tutorial, we will be using the Find My iPhone app, but note that the steps to erase a lost or stolen iPhone would be the same regardless of whether you use the app or the browser-based version. 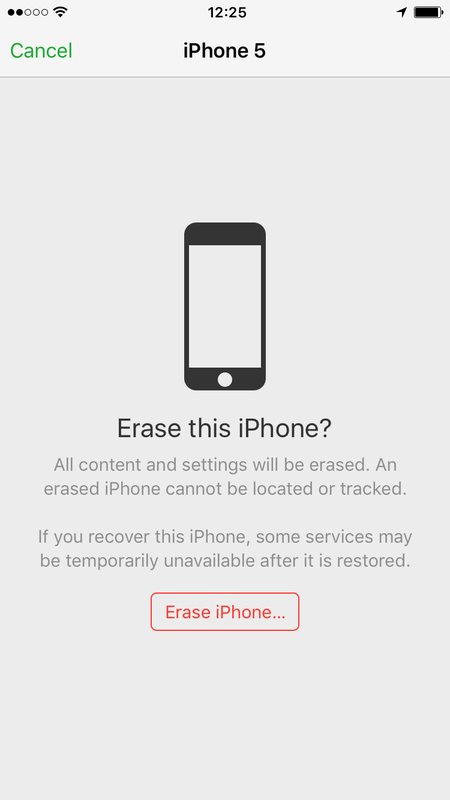 Important: Erasing your iPhone should be your last resort because once it’s been erased, you will not be able to use Find My iPhone to locate it. Prerequisite: For this tutorial, we will assume that you have activated Find My iPhone on the device you are trying to erase. 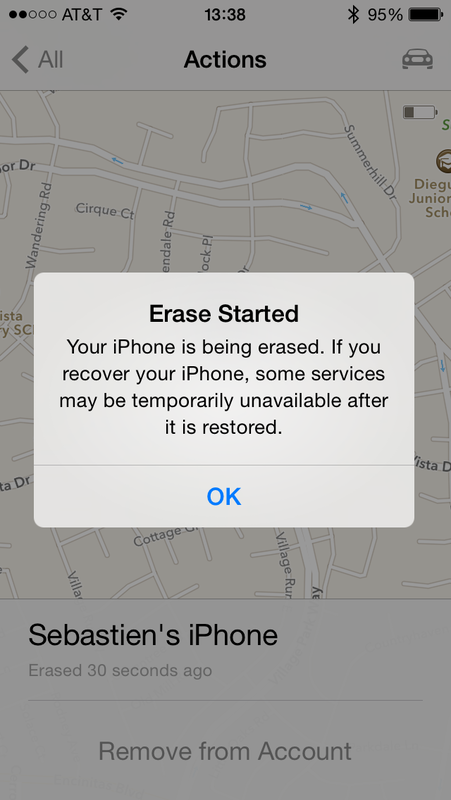 Obviously, if Find My iPhone is not enabled on the device, you will not be able to find and erase it. 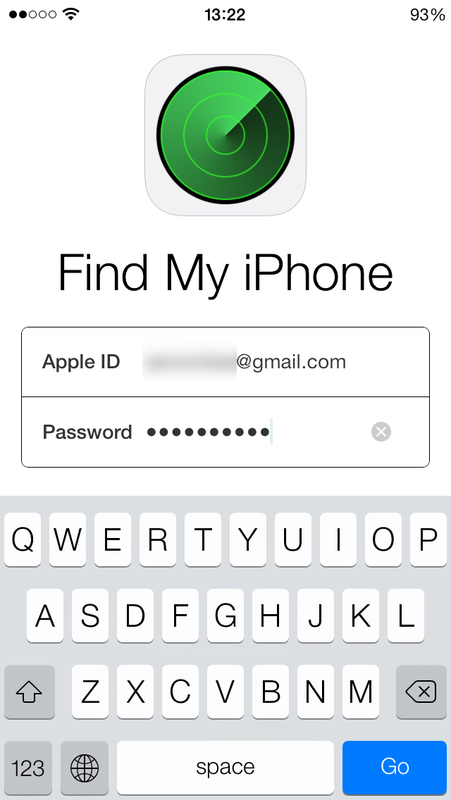 Step 1: Launch Find My iPhone on any iOS device, such as an iPhone, iPad, or iPod touch. It’s important to note that the iOS device you use doesn’t have to be yours. You could very well be using your brother’s iPhone to track your lost iPad. 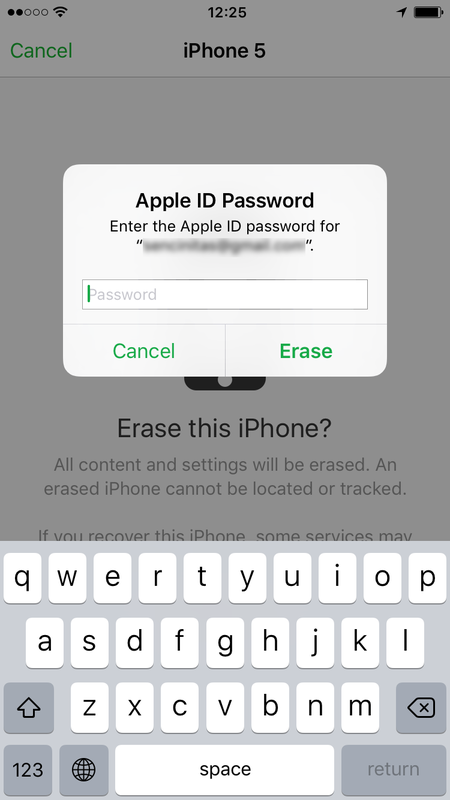 What matters is that you login to the Find My iPhone app using the same Apple ID and password as the device you are trying to erase. Step 2: After logging in, you will see a list of all the iOS devices that are linked to your Apple ID. Tap on the device you are trying to erase to select it. You will now be able to locate the device and even get driving directions to it. At this point, we highly recommend that you put your device in Lost Mode right away. Step 4: You will then be asked to confirm you want to erase your iPhone. 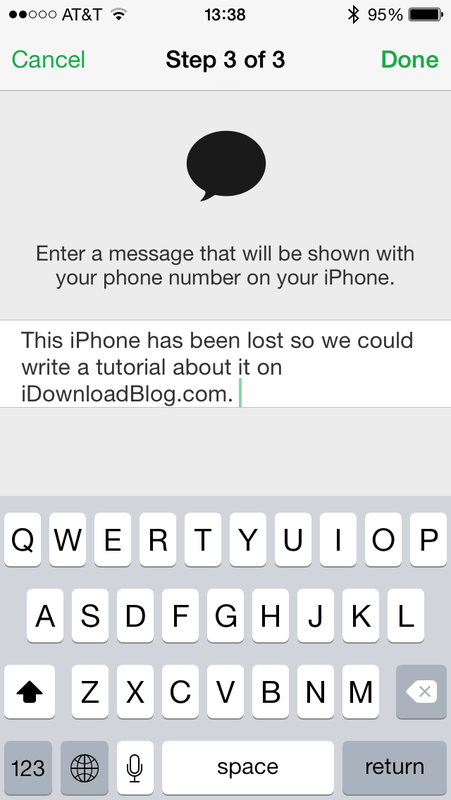 Tap on “Erase iPhone…” to confirm. Step 5: Enter your Apple ID password and tap Next. Step 6: Now you will have to enter a phone number that will appear on the Lock screen of the iPhone after it’s been erased. 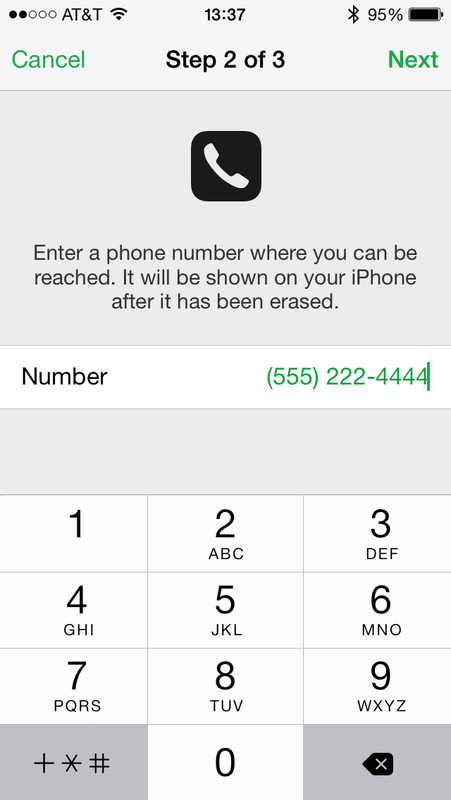 This phone number will be used so people who might find your phone can call you to return it to you. Enter the phone number and tap Next. 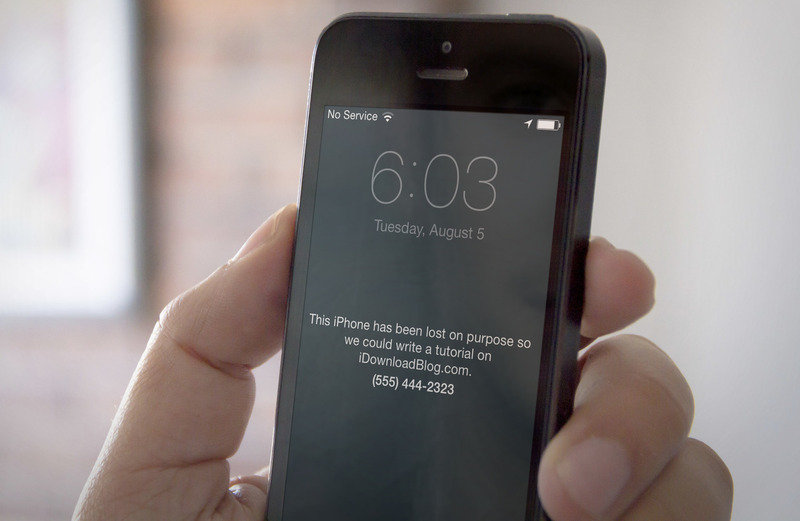 Step 7: Type in a message that will be displayed along with your phone number on the Lock screen of the device you are about to erase. Tap Done when done. Step 8: You will now see a message confirming that your iPhone is being erased. Tap OK to dismiss the message. The device you have selected to erase will now be restored, meaning all the data contained on it will be wiped out. Note that if the device is offline at the time you go through the erasing process, it obviously won’t be erased. It will be erased next time it gets online. 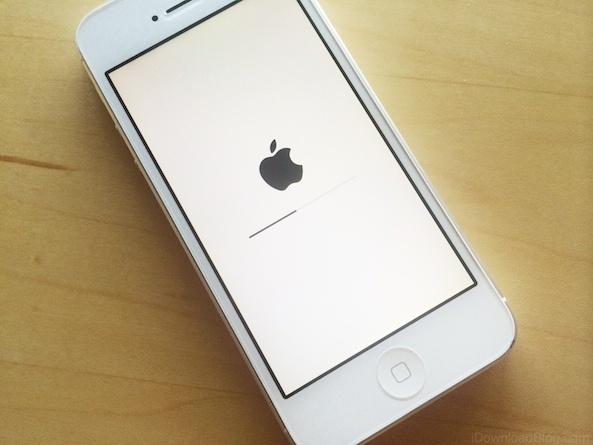 Once the restore has been completed, the erased device will look like this. 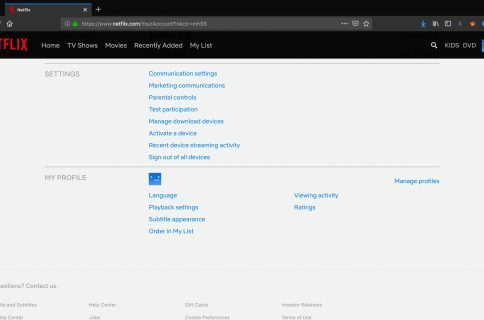 Anyone trying to activate the device will be unable to. Additionally, as long as the device is on and connected to the internet, you will be able to track its location with Find My iPhone.